Voyages to the Moon and Mars due to SpaceX are becoming more and more realistic. Editorial note. 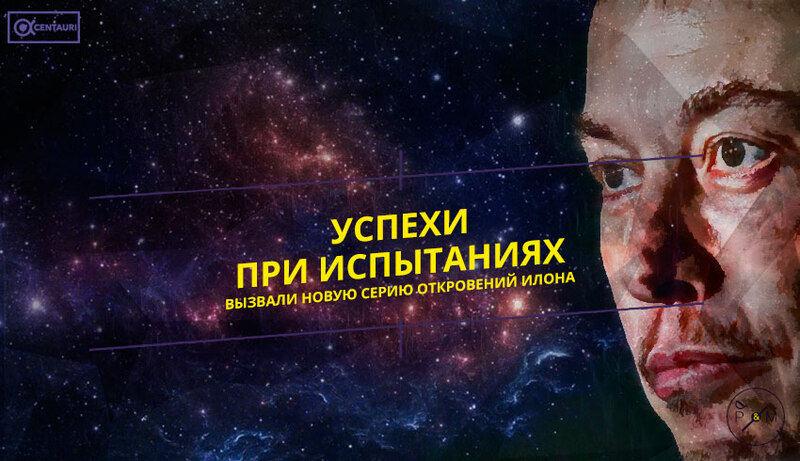 Today we continue the theme of rocket construction and republish material of Vasily Kondrashkina for The Alpha Centauri about the new achievement of SpaceX Ilona Maska. 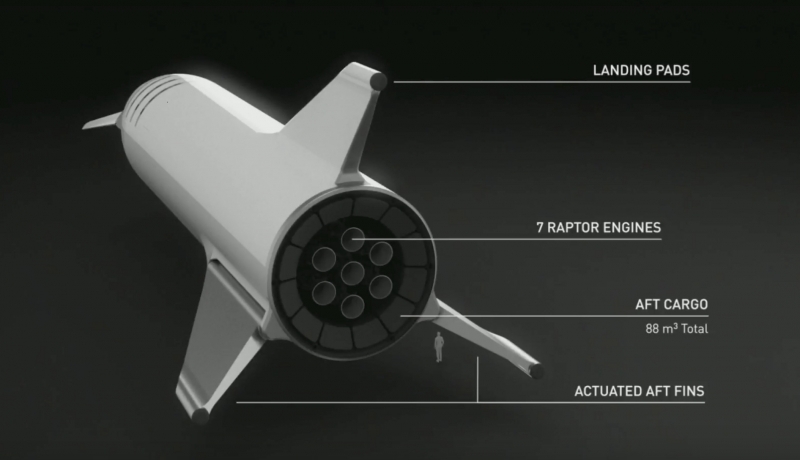 It's about the Raptor rocket engine. Today from the post of Ilona in Twitter, we learned that during the fire tests, the Raptor engine reached 268.9 bar in the combustion chamber, which is more than 267 bar in the RD-180. Pressure was achieved with fuel components cooled slightly below the boiling point at atmospheric pressure. The use of supercooled fuel components will allow for greater pressure. But as long as such tests are not conducted, it is impossible to assert with certainty that Raptor will precisely work in such a mode. Pressures of 250 bar will be enough for flights like Starship, and Super Heavy, but always want to save fuel. Either to take more cargo or to fly faster. More than 300 bar is unlikely to be achieved, as this will require a pressure of 700 or even more than 800 bar in an oxidizing gas generator. This is a bad combination with physics known to us now. 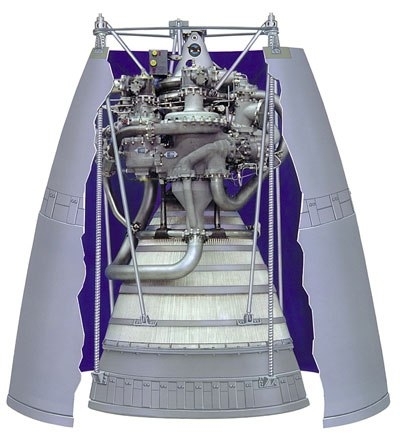 Ilon enthusiastically responded to how long the RD-170 and RD-180 engines kept the record by the pressure parameter. There is a possibility that after this, in some media it is recognized not only as a "scam", but also a cryptoid of rocket construction. A little bit of a coryphaeum, but more "a scammer." Also Ilon said that I am well acquainted with the biography of Sergei Korolev. During the fire test, the engine worked for about 11 seconds. At the moment, SpaceX conducted 6 full tests and several tests, during which only gas generators worked. The calculated specific pulse of the engine, optimized for a vacuum, is 380 seconds, maybe, if you're lucky, you get 382 seconds. Unfortunately, use the same engine for flight in the atmosphere and in a vacuum it will not work. Theoretically, this is possible if you use a retractable nozzle on the nozzle. This can not be done, since such a solution not only increases the length of the nozzle, but also its diameter. With the current engine layout, the Starship will not do so. It looks like SpaceX is not going to get rid of cargo bays located around the Starship engine block. It is absolutely fantastic to claim that the construction of Starship with Super Heavy will cost less than Falcon 9. The main cost items that will help reduce costs are stainless steel, welding, use of gaseous fuel components to inflate the respective tanks and for orientation motors . That is, helium and nitrogen are no longer needed, especially hydrazine. But stainless steel makes a major contribution to the price. The cost of kilogram of cargo, brought to the low near-Earth orbit using the Starship + Super Heavy system, is assumed to be 10 times less than with Falcon 9. The price of the ticket on Mars will be less than 500 thousand. dollars, maybe even less than 100 thousand. dollars. The return ticket from Mars to Earth will be free. Enthusiasts living in advanced economies will be able to afford this. The first missions of the Starship will be on the Moon, and on Mars later, when our planet and red will come closer together on their journey around the Sun. Other details about Starship we collected here and here. And why in general Starship, we wrote here.